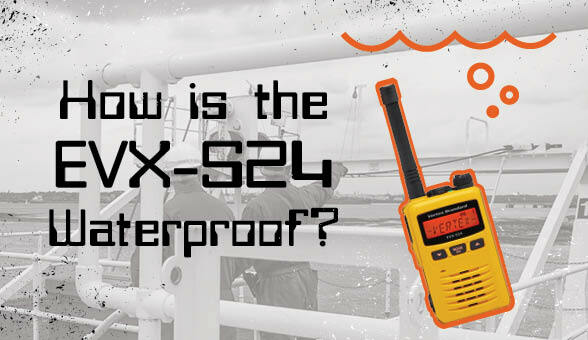 Vertex’s new EVX-S24 two-way radio has a waterproof rating of IP-67, but what do the numbers mean? Where does the rating come from? And what does it mean for you? One of the most common questions we get asked is “How far will I be able to transmit and receive with this radio?”, but unfortunately, there is no simple answer to that question. There are many factors that affect the range of a two-way radio: terrain, environment, the radio’s power and even the antenna. Today, we will discuss some of these factors and the best tips for combating them to get you better range for your two-way investment. 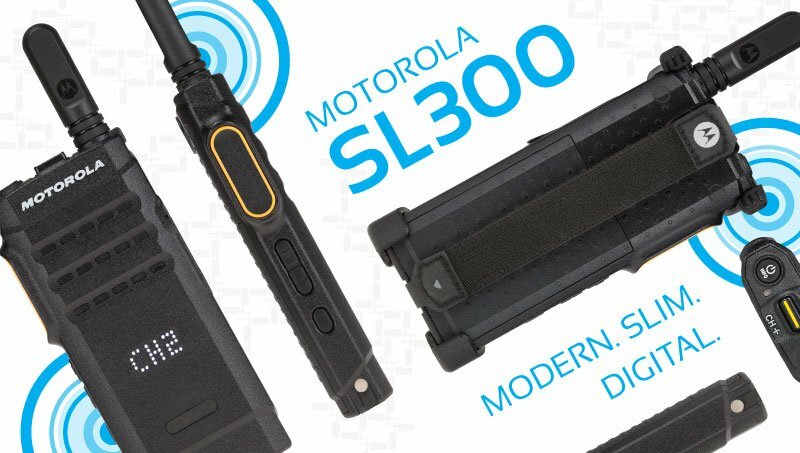 The Motorola CP200D is the new standard for business radio, replacing the popular CP200. 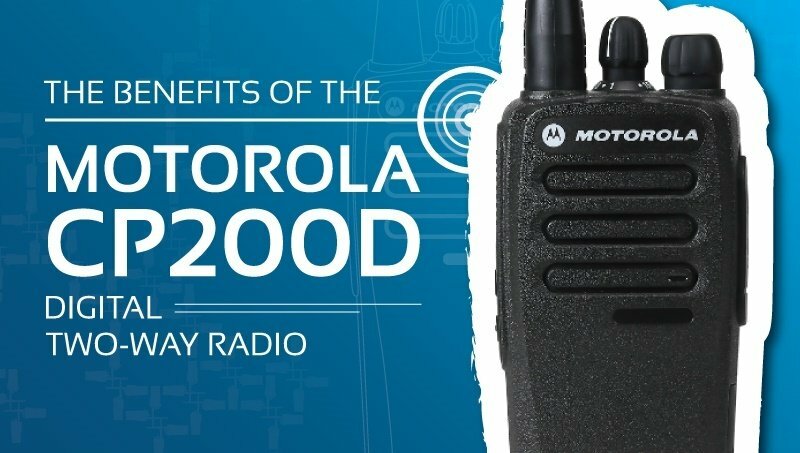 The CP200 used to be one of the most favored radios on the market, up until July of 2013 when Motorola announced its new replacement model. Why did Motorola make the switch? Read on to learn about the many advantages of the CP200D, including its ability to function as either analog or digital depending on the user’s preference. 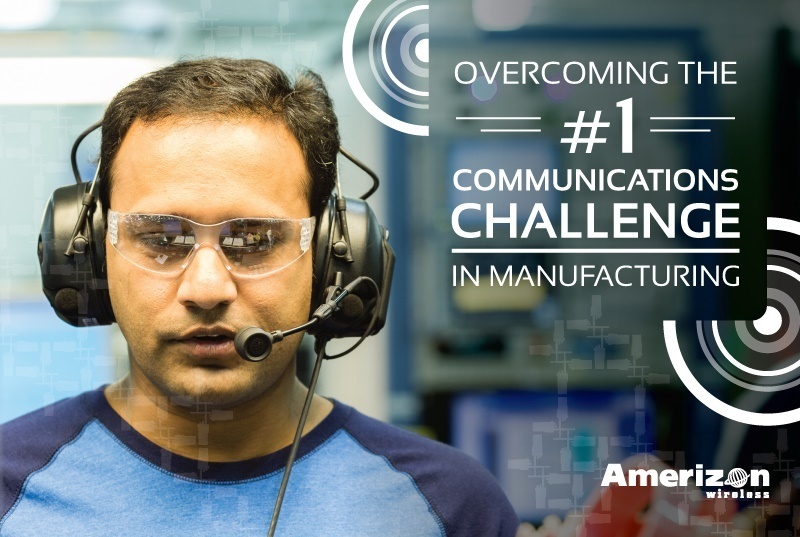 Minimizing background noise during business critical communications is a necessity for many workplaces, including the construction and manufacturing fields. Workers in the field need to be able to clearly hear each other despite the nearby sounds of heavy machinery operating. 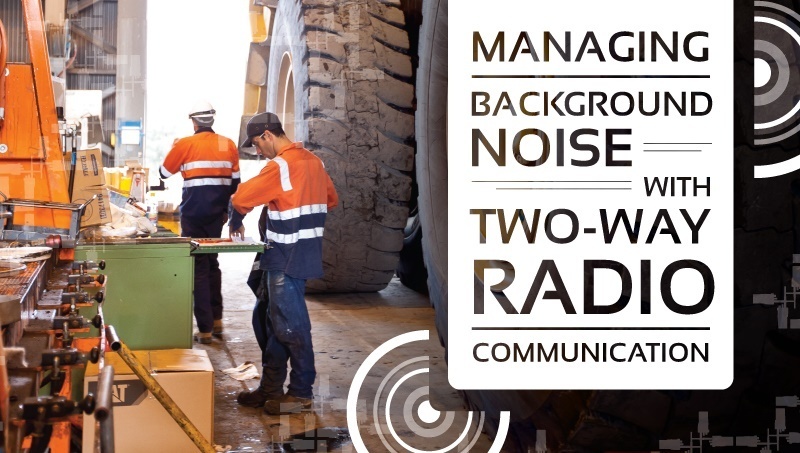 Fortunately, two-way radios are communication devices that automatically diminish this distracting and irritating background noise. 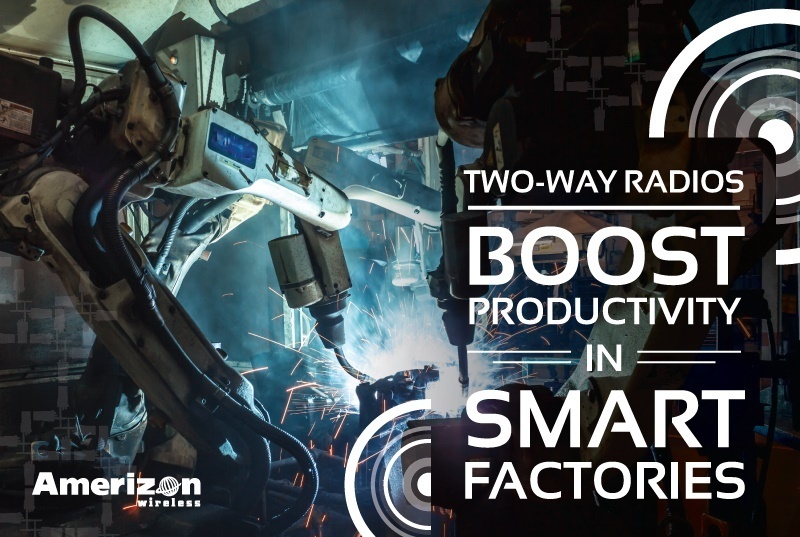 These durable devices are capable of reducing noise levels because they have one, or a combination of the following features. 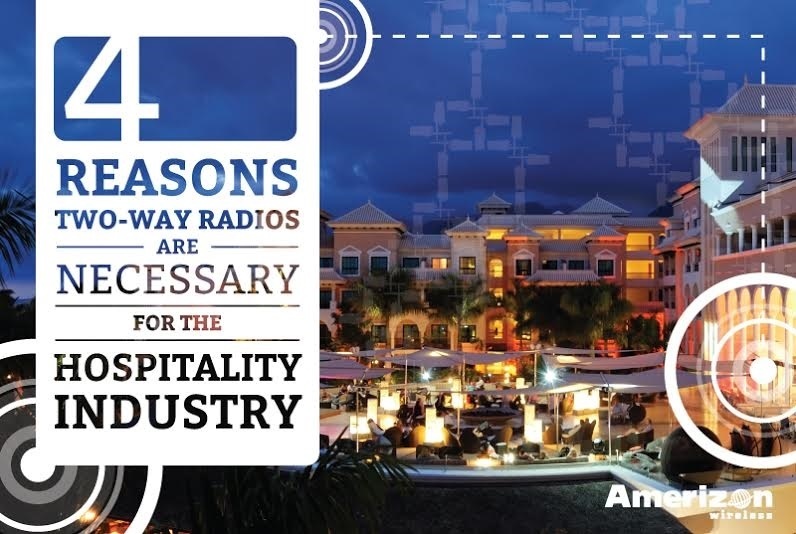 Two-way radios can be very beneficial for businesses in the hospitality industry for a variety of reasons. Restaurants, hotels, transportation companies, and even theme parks all require the kind of fast and efficient communication that radios provide. 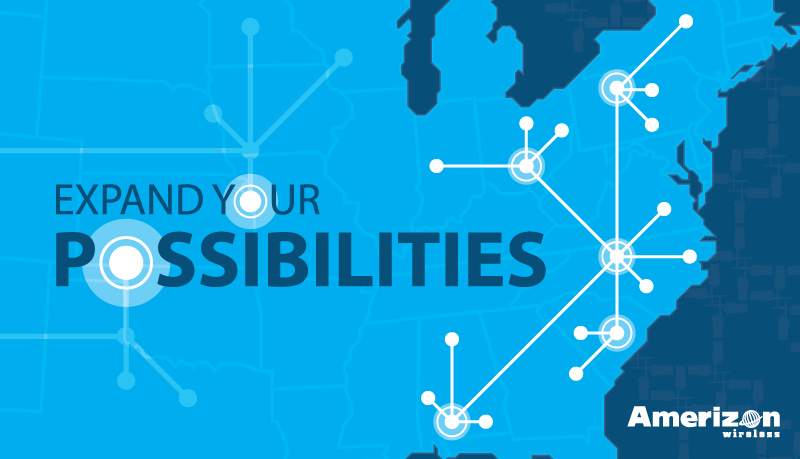 This efficient communication keeps operations running smoothly in the following 4 areas. 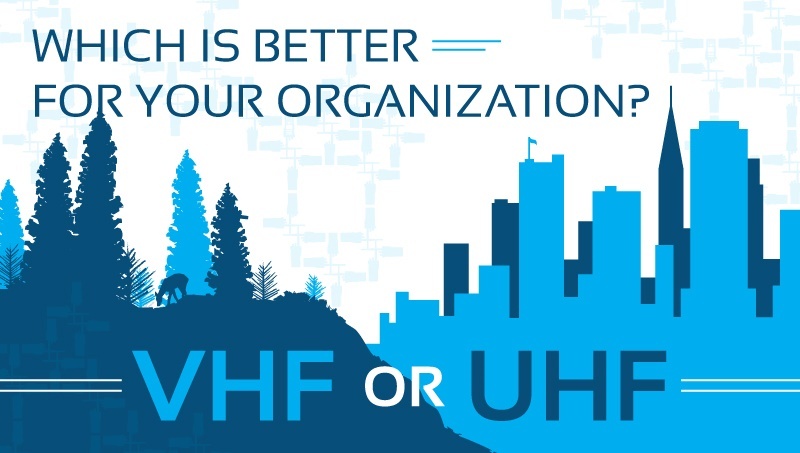 UHF vs. VHF Two-Way Radios - Which Is Better For Your Organization? Understanding the difference between VHF and UHF two-way radios will prepare you to make an informed choice about which device is right for you. 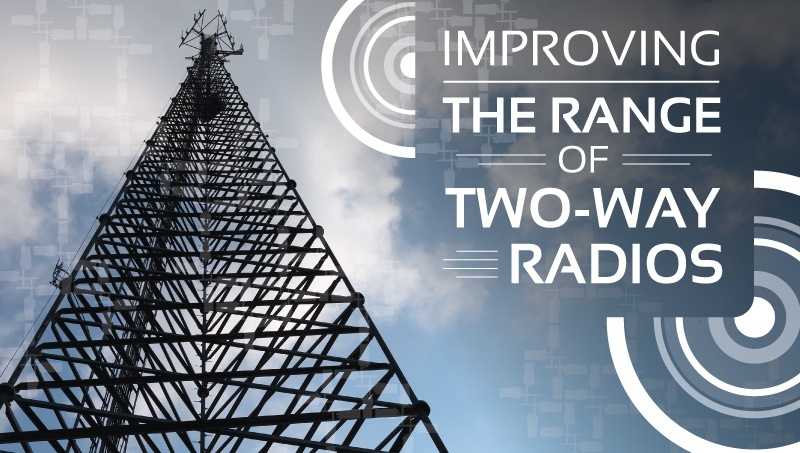 Fundamentally, VHF stands for “Very High Frequency” and UHF stands for “Ultra High Frequency.” By the sound of it these options don’t vary too much, but keep on reading to learn how the two are actually very distinct. Each one has its own pros and cons, and they each suit different needs.